WASHINGTON (AP) — Earth is losing plants, animals and clean water at a dramatic rate, according to four new United Nations scientific reports that provide the most comprehensive and localized look at the state of biodiversity. Duke University conservationist Stuart Pimm, who wasn't part of the study team, said the reports make sense and are based on well-established scientific data: "Are things pretty dire? Yes." "Some species are threatened with extinctions. Others, just pure numbers will go down," Watson said. "It will be a lonelier place relative to our natural world. It's a moral issue. 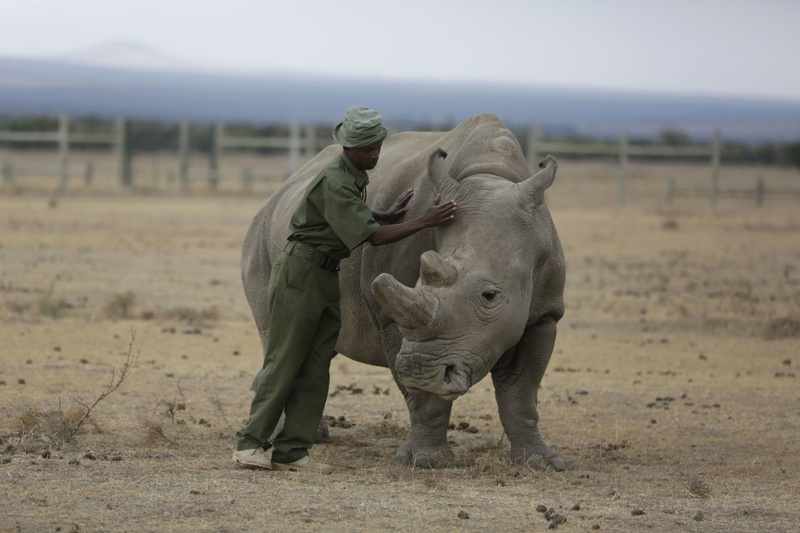 Do we humans have a right to make them go extinct."